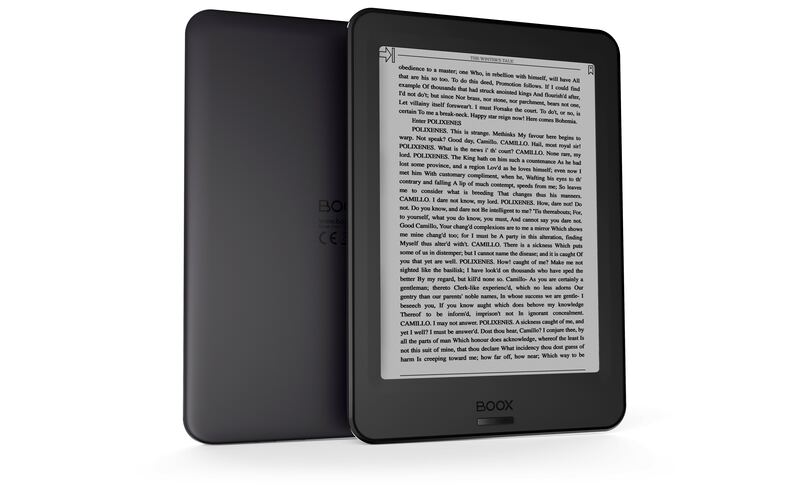 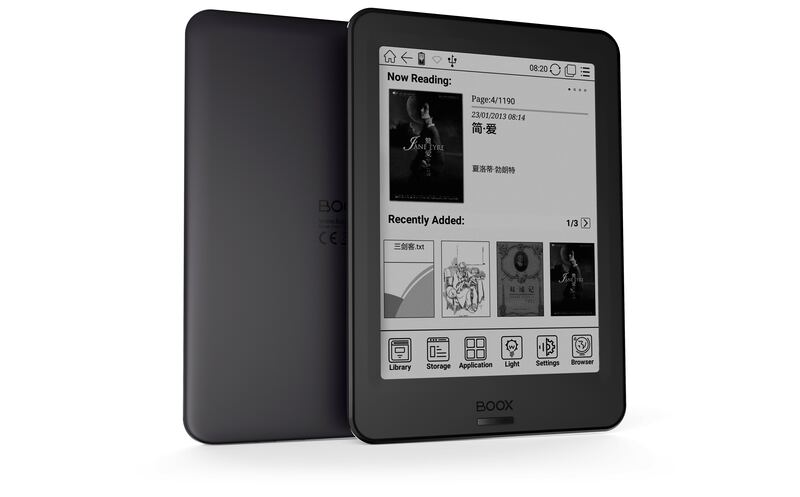 The Onyx Boox Poke Pro is the latest and greatest release in their Boox line of devices. 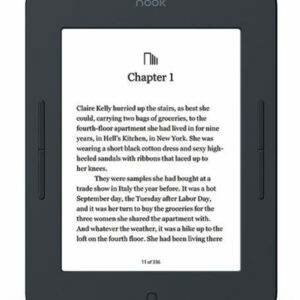 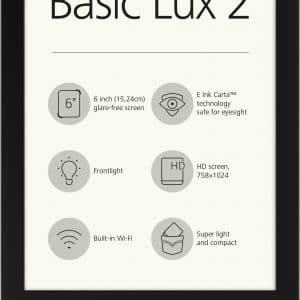 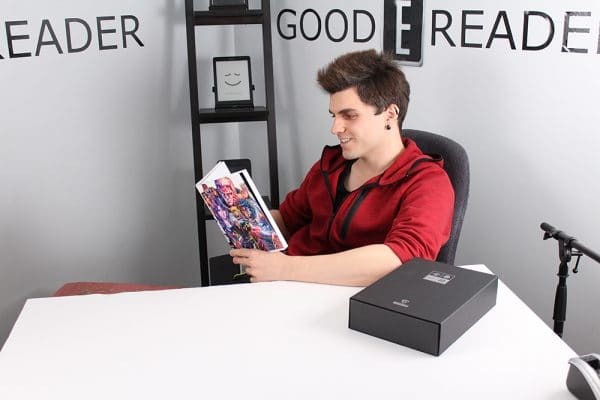 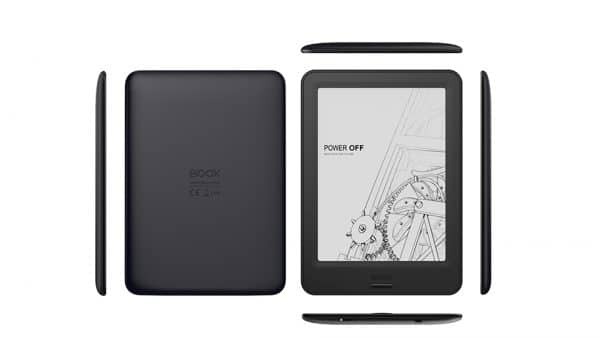 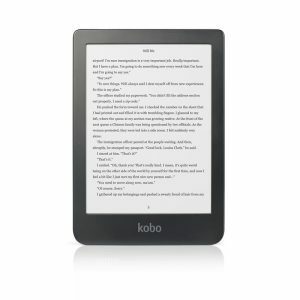 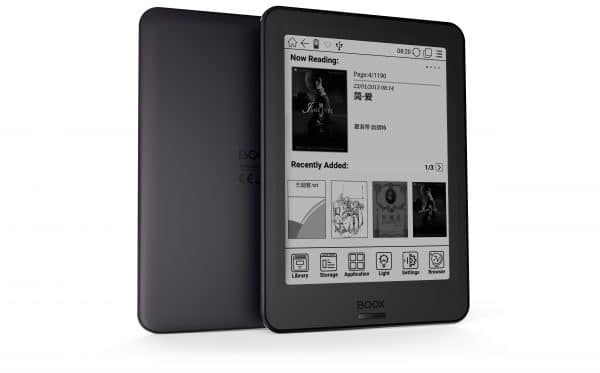 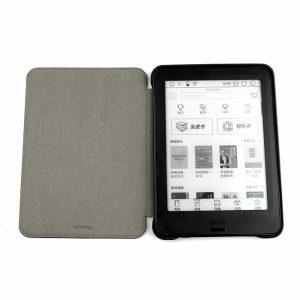 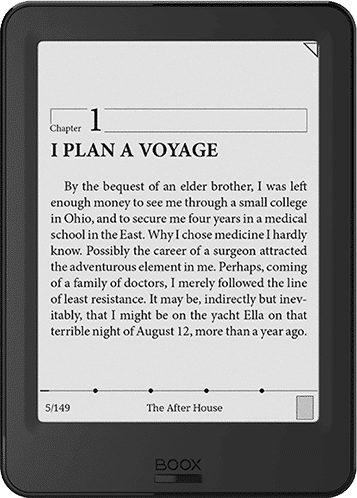 They are going back to the raw roots of an e-Reader featuring a 6″ screen instead of the larger 10.3″ they have been boasting lately. 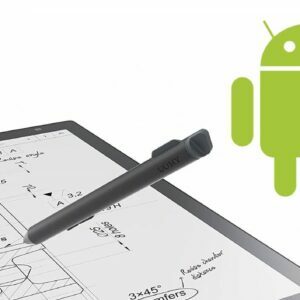 With Android 6.0, this device is definitely a must-buy!